 It’s hard to beat 100 years of local moving experience, and that’s exactly what Rainbow Movers offers. Since 1918, we’ve helped our neighbors move into new homes, new offices, and new chapters in their lives. Our roots are right here in Massachusetts, and we’re eager to help when you need the best Worcester movers. Need an estimate on moving costs? Call us today! walk you through the scheduling of your next move. Let’s get started – call Rainbow Movers to schedule your move: 800-922-1020.